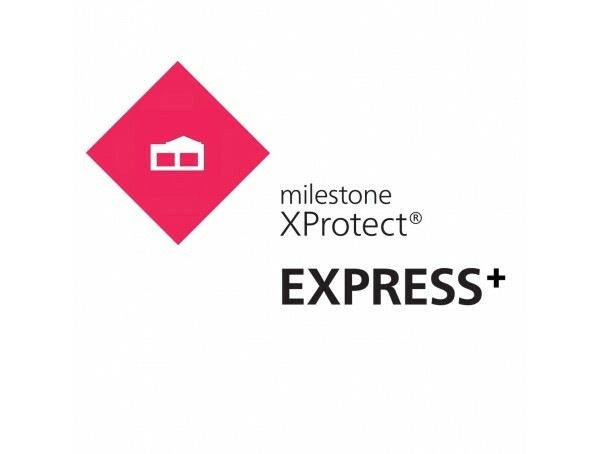 Ik heb nu Milestone XProtect Essential 2014. Op Windows 10 Pro. Toch bevriest het beeld regelmatig. (server en smart client staan op dezelfde pc). Heeft het nut om te upgraden naar Express+? Upgraden naar Express+ garandeert een goede werkingmet Windows 10. Het CARE Plus programma geeft u het recht op tussentijdse updates voor de laatste Milestone versie. Prijs geldt per opgegeven camera. XProtect Express+ is IP video management software (VMS) for smaller, single-location companies. It is built with innovative technology designed to save you money and boost the overall performance of your hardware. With full alarm management capabilities and multi-layered map XProtect Express+ is suited for business with light live monitoring needs. It can manage up to 48 surveillance cameras and supports simple ways of incorporating video into existing business operations, such as linking access control to live video feeds. 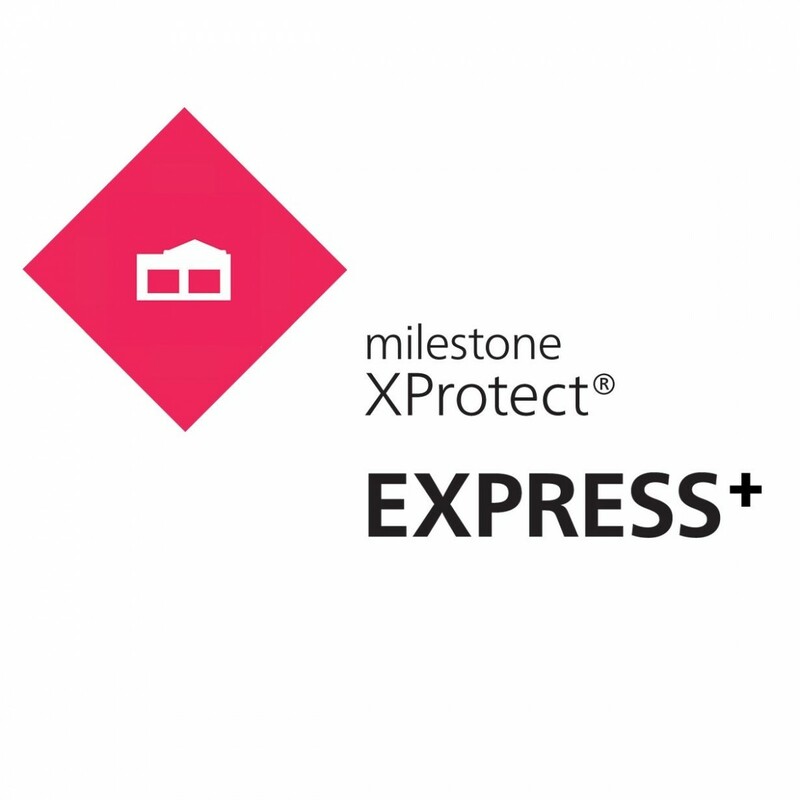 XProtect Express+ is the perfect match for retail shops, parking lots or office buildings with moderate security needs.